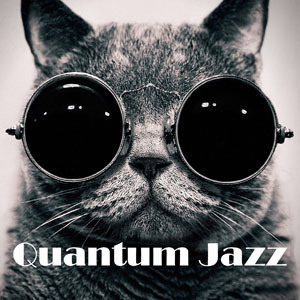 Quantum Jazz is about four musicians coming together to create a palette of Jazz that incorporates the bands passion for Rock, Funk and Latin inspired grooves. While playing in and around the Denver area, drummer David Young and guitarist Bill Kerr spearheaded the process of creating and developing their own sound. With big in-the pocket grooves, soaring guitar lines and beautiful sax playing, fans of contemporary jazz have a new sound that hits the spot. 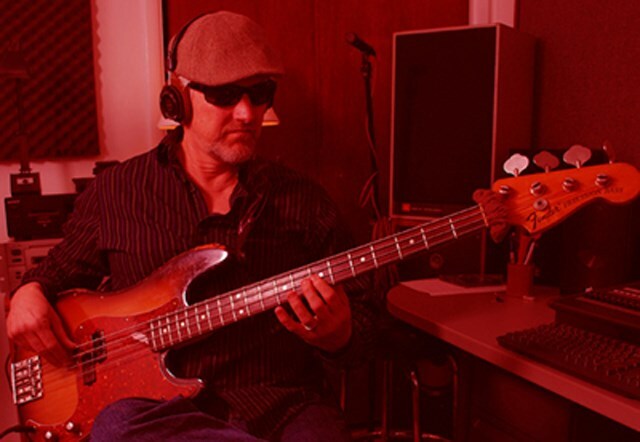 “Quantum Jazz” has recorded a set of original compositions that resonate with passion and energy influenced by the admiration and enjoyment for the Jazz/Rock fusion from the 70's and 80's. 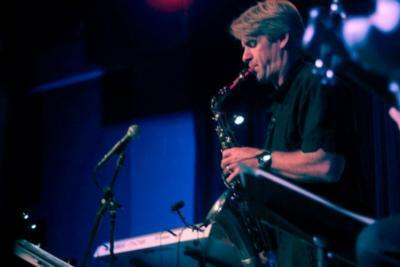 Quantum Jazz also plays a variety of different Jazz styles to accommodate specific event requests. Not only original compositions but recognizable covers from Straight Ahead Swing to Jazz Rock, Groove and Funk. Talented, Friendly, Accomodating Musicians. Awesome evening. Thank You! These guys were easy to work with and played great music. They were definitely the right choice for our party. Please note Quantum Jazz will also travel to Lakewood, Aurora, Englewood, Wheat Ridge, Westminster, Dupont, Commerce City, Arvada, Littleton, Broomfield, Golden, Eastlake, Henderson, Highlands Ranch, Morrison, Idledale, Indian Hills, Kittredge, Louisville, Lafayette, Louviers, Brighton, Evergreen, Parker, Boulder, Eldorado Springs, Watkins, Erie, Dacono, Conifer.